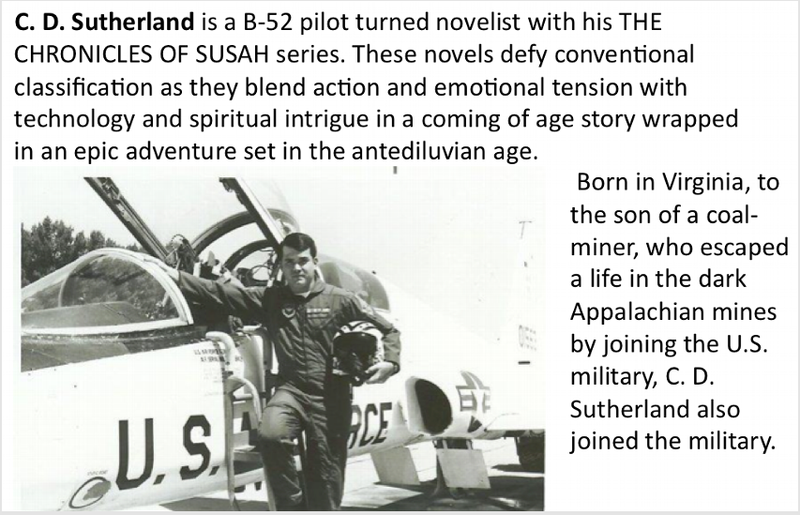 After high school, he served in the Air Force for thirty-two years, seeing much of the world and doing things most men have only dreamed about doing. Follow C.D. Sutherland on Twitter. C.D. 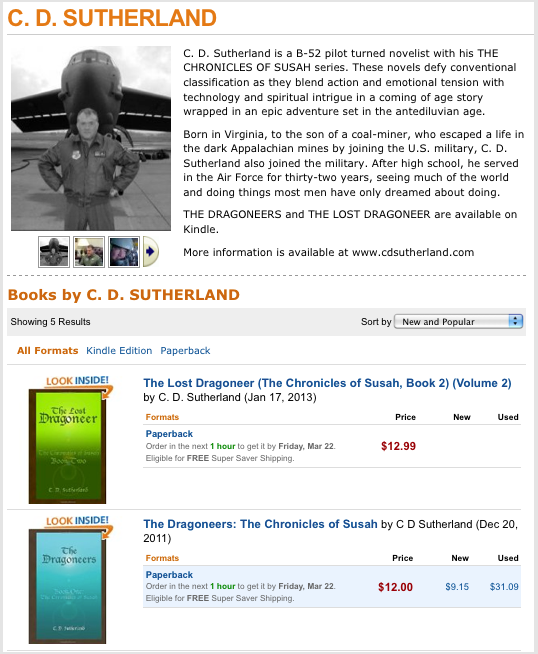 Sutherland's books are available at Amazon. 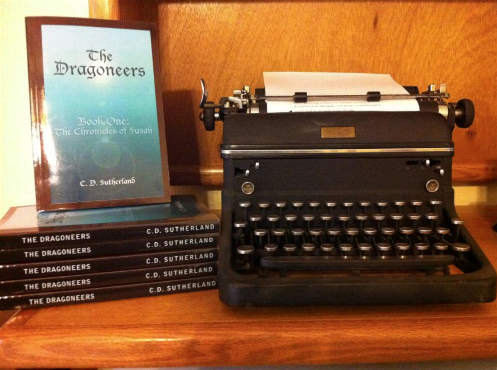 July 2013 Interview with Leonardo Ramirez,author of Science Fiction, Steampunk, Fantasy, Children's Literature and the host of Science Fiction for the Human Condition. A Fist Full of Throttles: The first fifty years of C.D. Sutherland's life compressed into 10 minutes. B-52 Air Refueling: 40 second video a B-52 moving from precontact to the contact position in one smooth movement. B-52 Video: A 2 minute and 41 second firepower demonstration.